Either he's drunk...or she thinks she is. Upvote for your meme, chopsticks! SEE THOSE FOUR TREES? 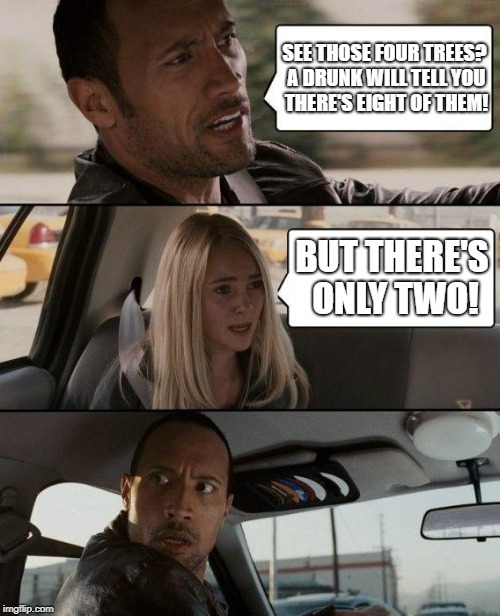 A DRUNK WILL TELL YOU THERE'S EIGHT OF THEM! 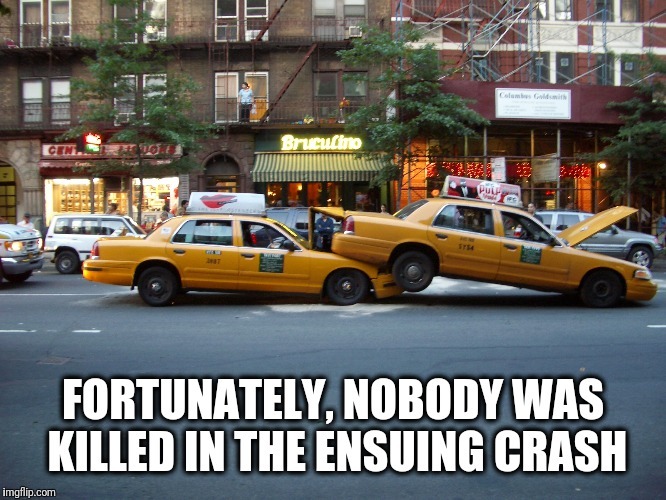 BUT THERE'S ONLY TWO!